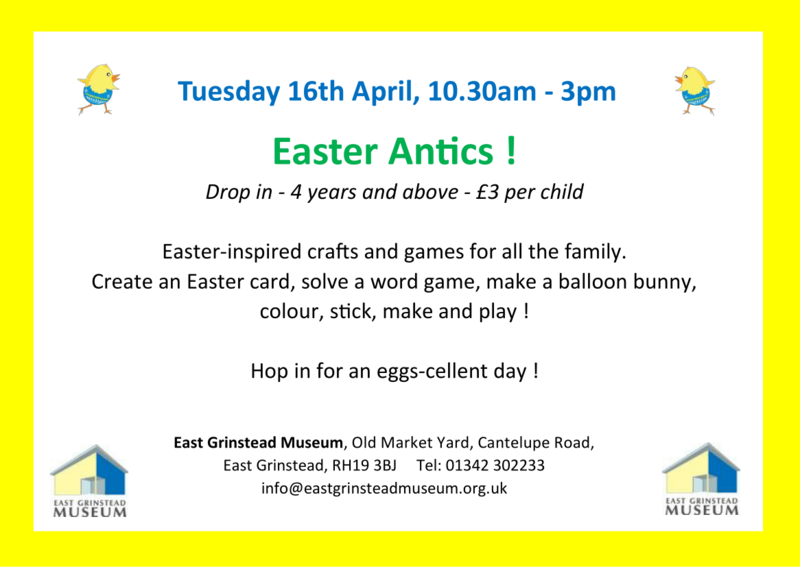 Join us for an Easter-inspired day of craft and games for all the family. 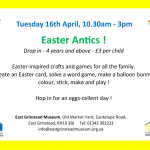 Create an Easter card, solve a word game, make a balloon bunny, colour, stick, make and play! Hop in for an eggs-cellent day!